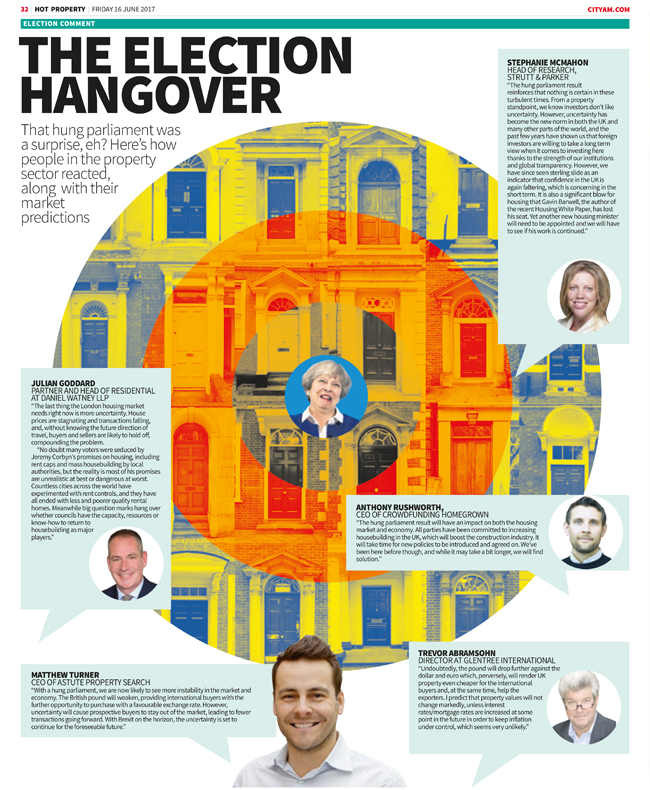 Astute Property Search | Post election blues – Are you a property opportunist? 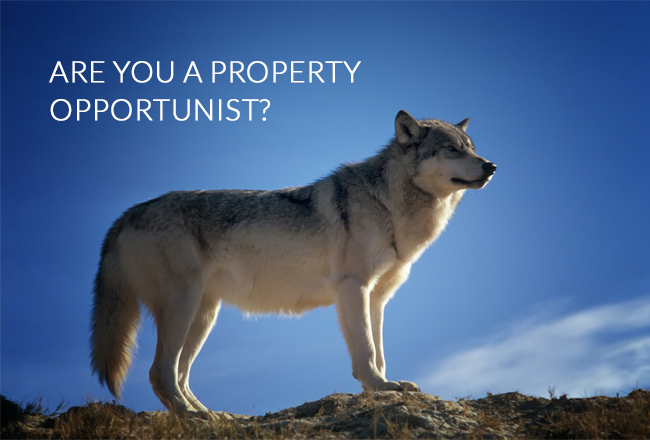 Post election blues – Are you a property opportunist? It feels like since April 2016, there has been one excuse/reason after the other to explain how flat the property market is. First came the additional 3% that was imposed to buy to let and second home purchasers in April 2016. Then there was the build up to the B word, (I don’t want to say it!) and then the fall out from Brexit (ok I said it). However, as I have said before and will reiterate, if you want to get into the market and find yourself a deal, a discounted property, NOW is the time! Let me ask you a question, Would you rather buy in a sellers market competing with other buyers, paying over the odds, being gazumped and stressed out by the process or would you prefer to dictate the buying price in a buyers market which we are experiencing now? Your first response is probably the latter. Yet, the lack of confidence in the market creates a sheep mentality with buyers waiting together for signs of positivity. So who is this “wolf”, the opportunist that is buying right now? Well, the British currency is still at historic lows against major currencies, trading around $1.30 and €1.13. This is providing the international buyer with excellent buying opportunities as outlined in a recent article. The £ does seem to be strengthening somewhat so get in now is my view! This article in The Telegraph also shows that Asian investors are continuing to buy London property spending £4BN in the first six months of 2017. And why not, when data from the Land registry.gov.co.uk shows an annual increase of 4.17% year to April 17. Sellers know to expect offers at the moment and this could be why asking prices haven’t dropped so much but do remember, it is exactly that, an asking price. Do not be embarrassed or scared to low ball an offer. And this is not just the case with private sellers. If you are paying a developer their asking price you are doing something very wrong as I outlined in a recent article with What House magazine. So don’t hesitate to get in contact and Ill help you join the other wolves in the market.